Our vision is simple; we want to provide people with the best choice when it comes to finding a holiday home that is right for them. This commitment can only be beneficial to you as a Holiday Park Operator as it will ensure that you are attracting the right people to purchase on your Holiday Park. For Holiday Park Operators ready to advertise on our website you will be please to know our fees is only 199 for 12 months advertising. As well as having your own page and facility to add stock, we will include you within our social media cycle giving your park an extra boost on social media channels. Look at all the companies we work with! We would love you to join us too! 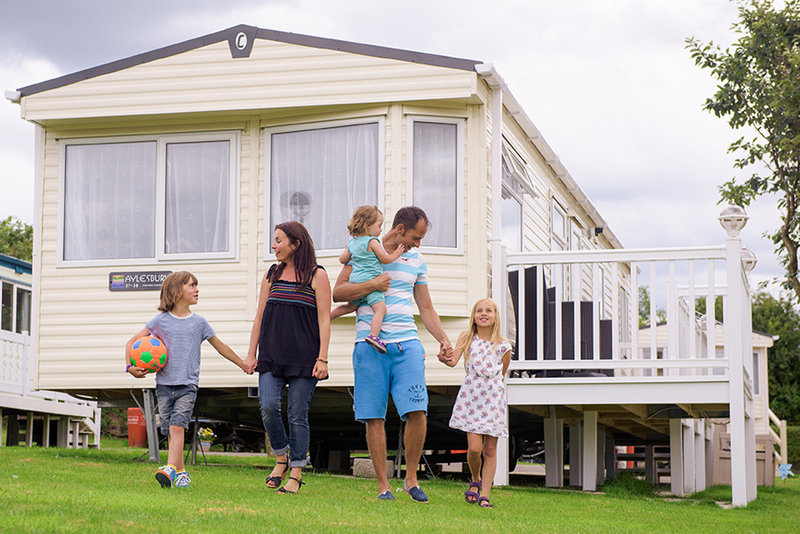 We are proud to work with the best holiday parks in the UK. We would love you to join us too!